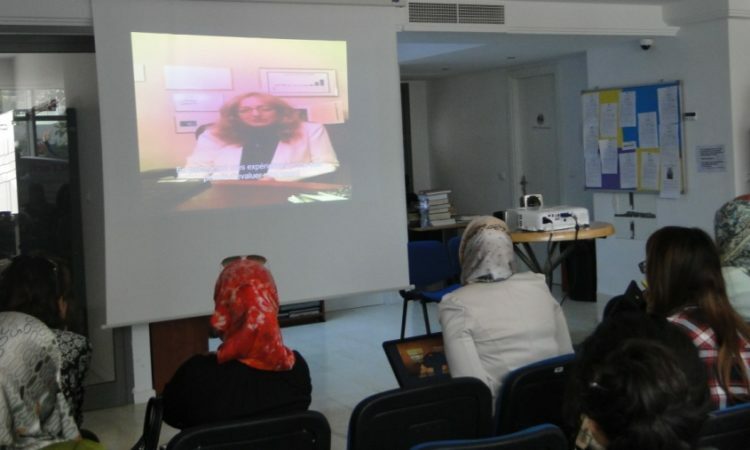 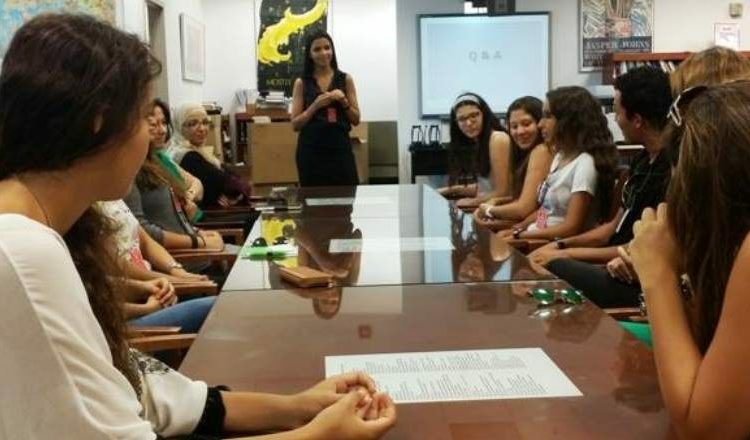 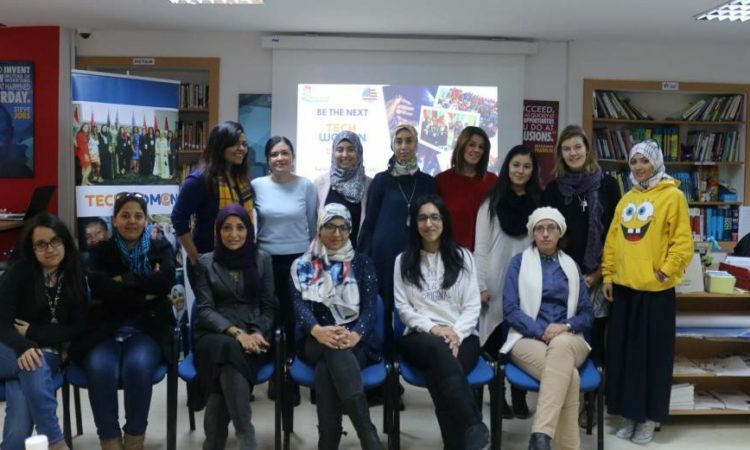 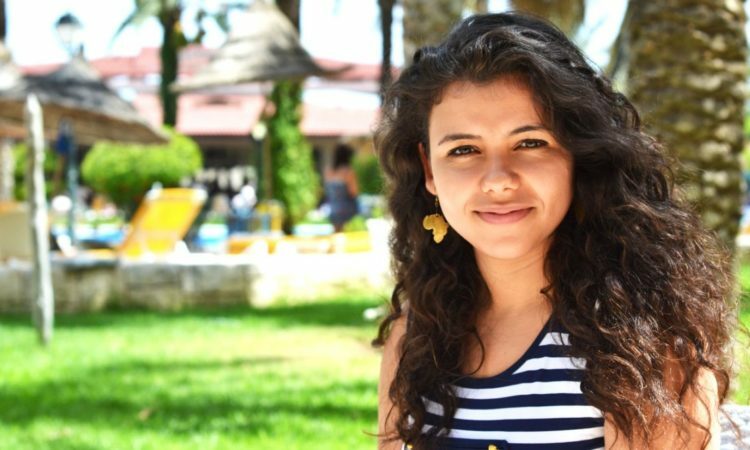 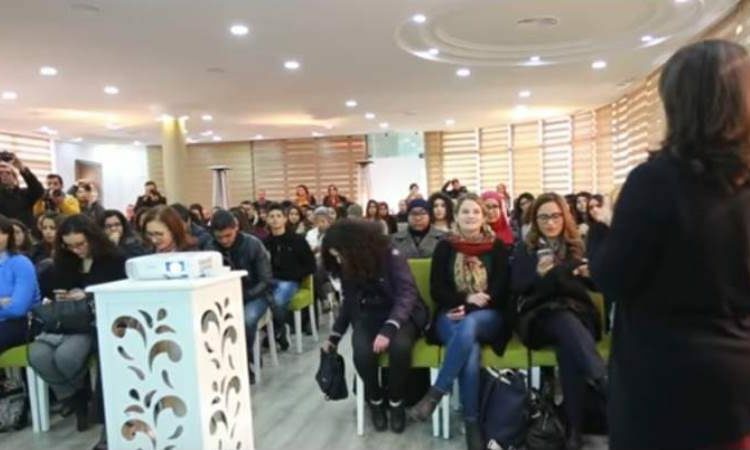 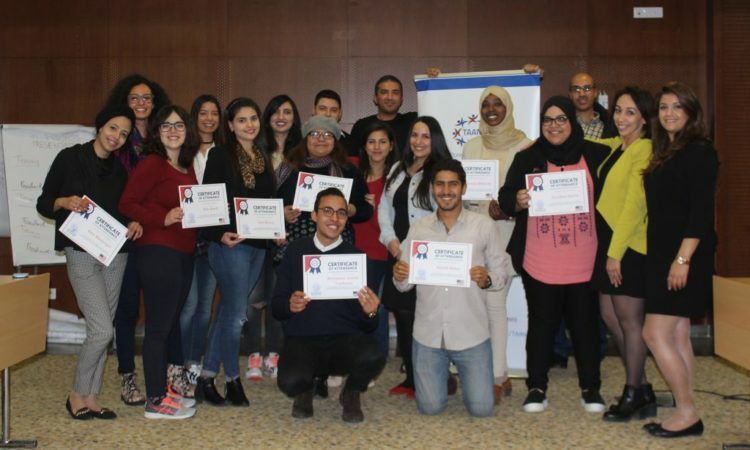 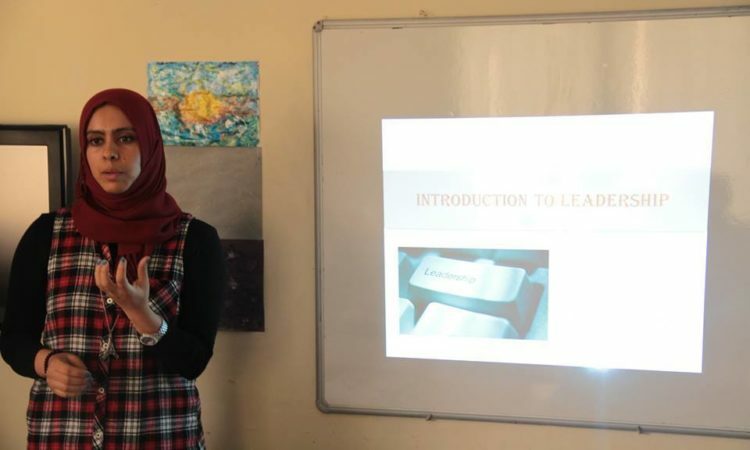 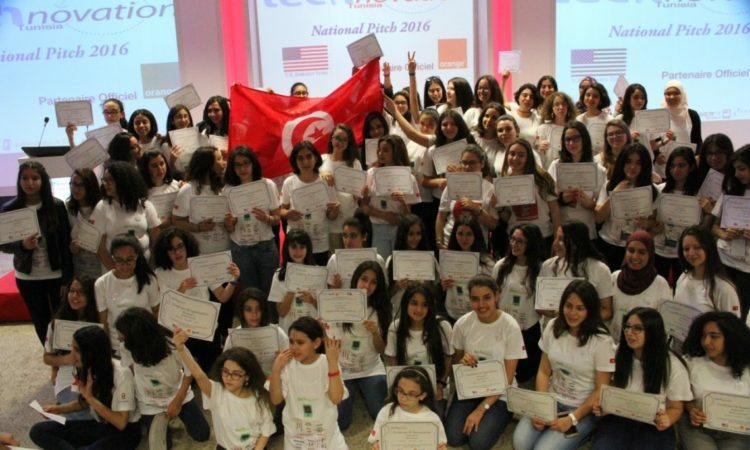 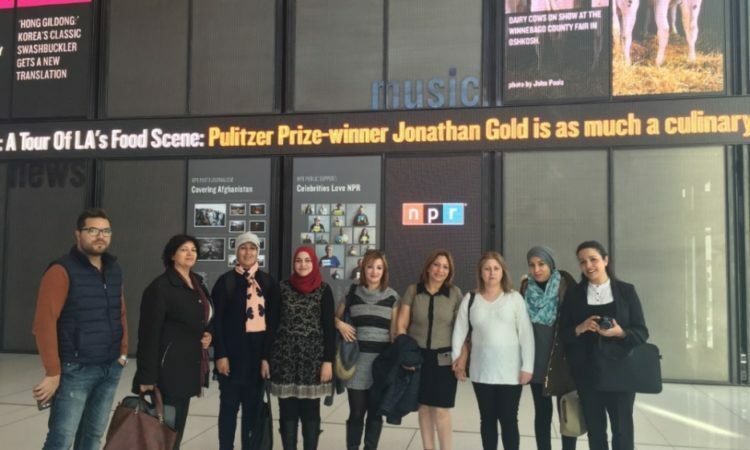 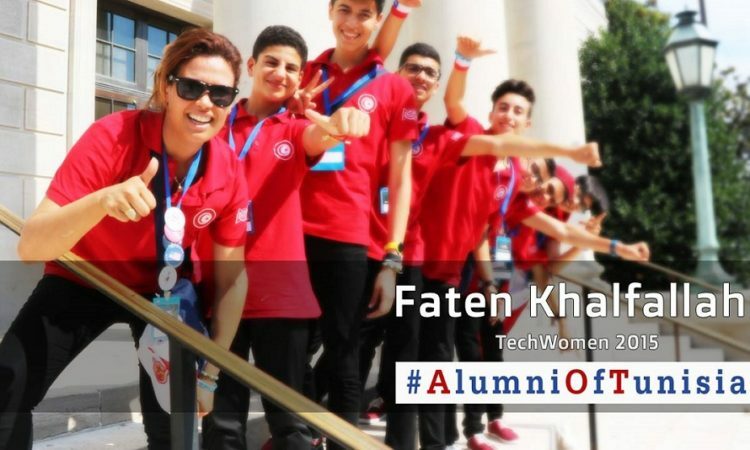 Training the Next Generation of Tunisian Media Professionals in U.S.
A group of TechWomen alumni launched an initiative to mentor Tunisian women in the Science, Technology, Engineering and Math (STEM) fields. 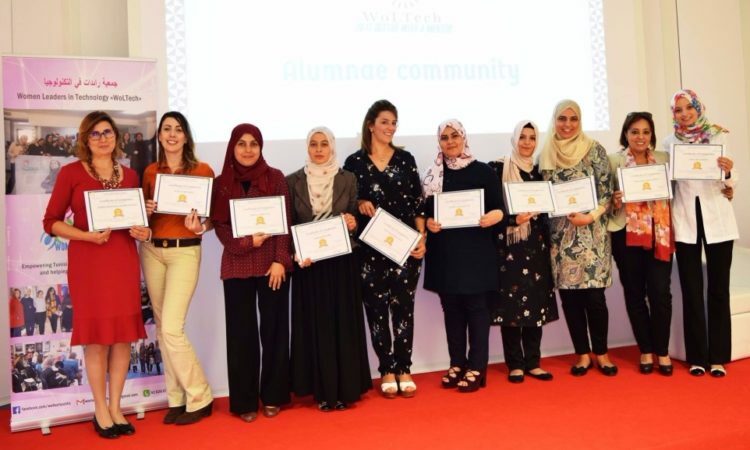 Through their Mentoring Council, TechWomen alumni hope to reproduce the mentoring component of their exchange program in a way that benefits women in their communities and areas of expertise. 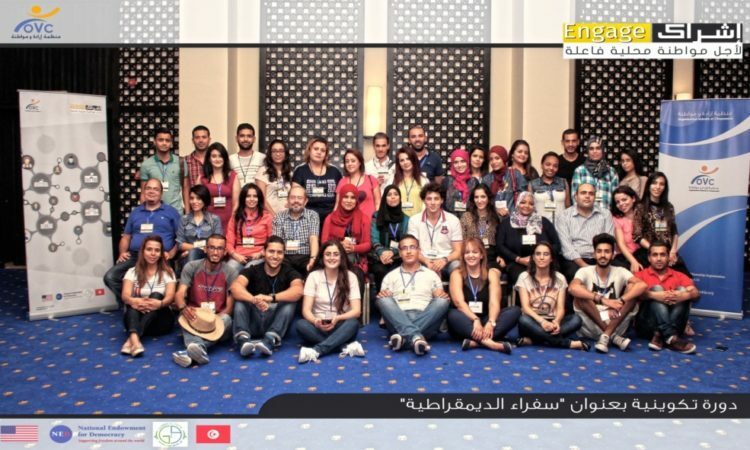 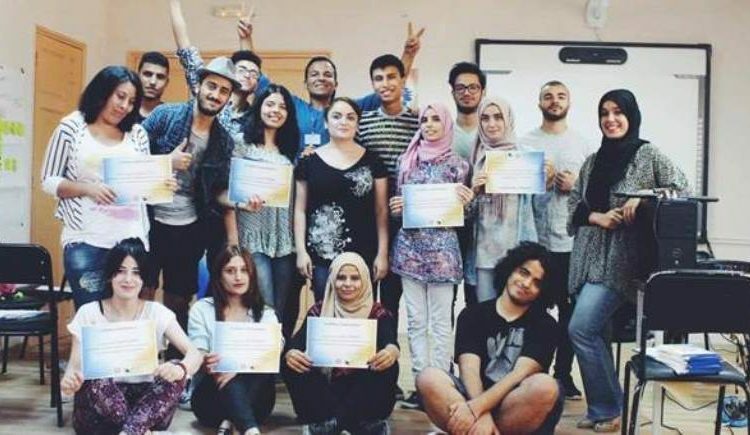 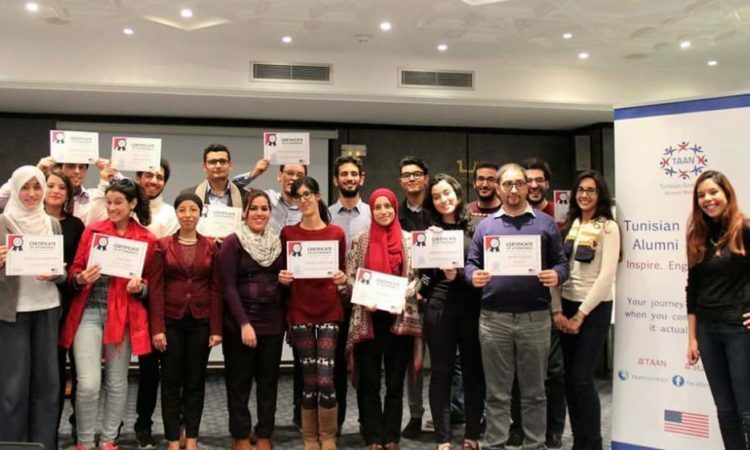 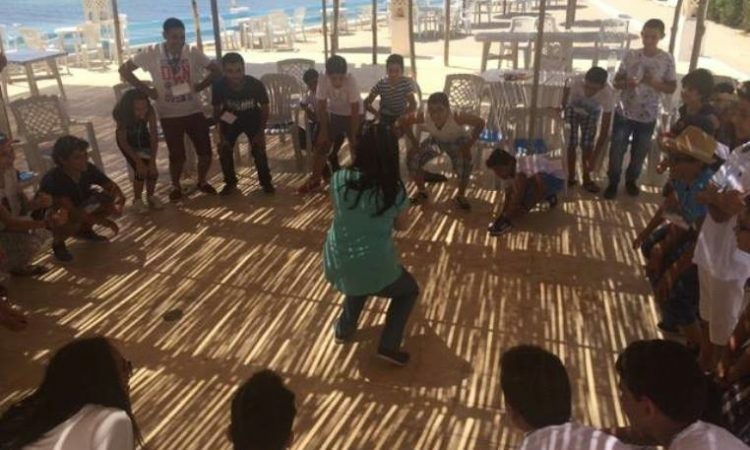 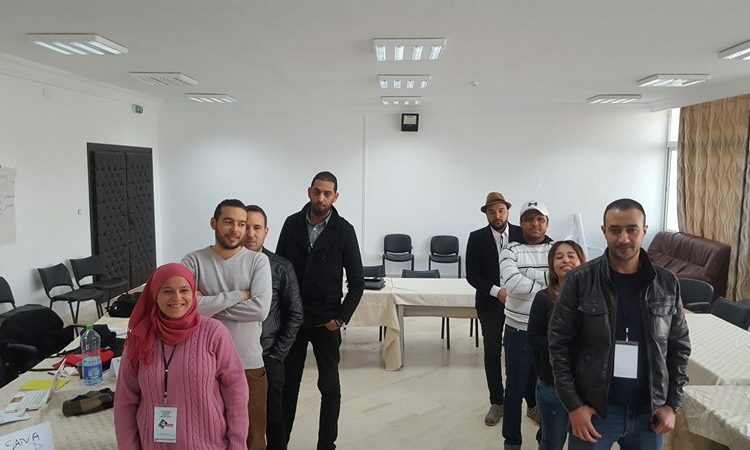 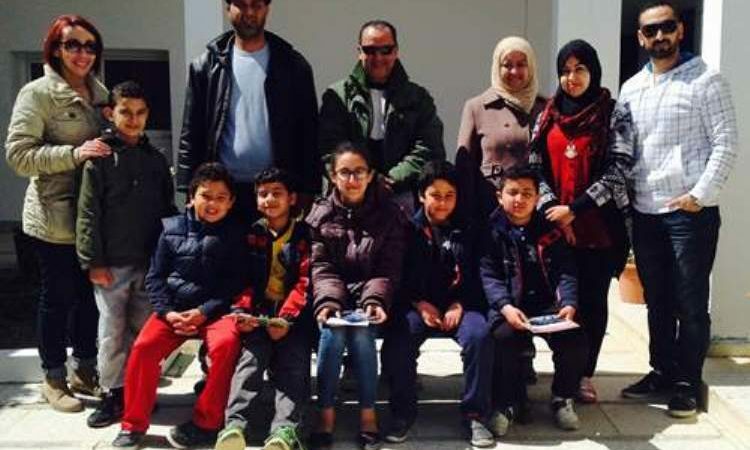 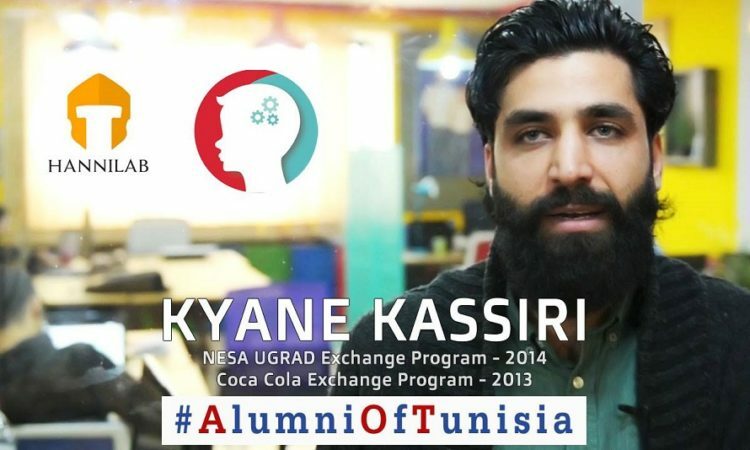 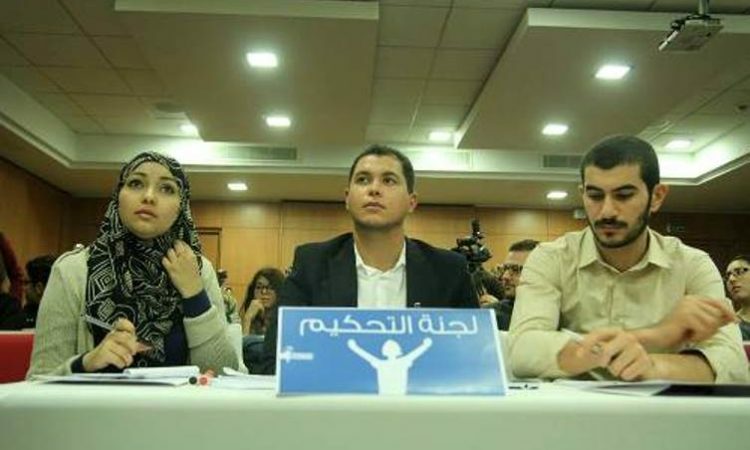 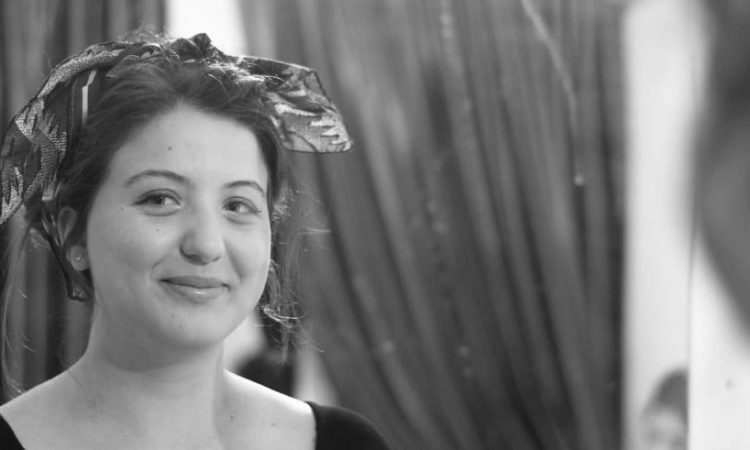 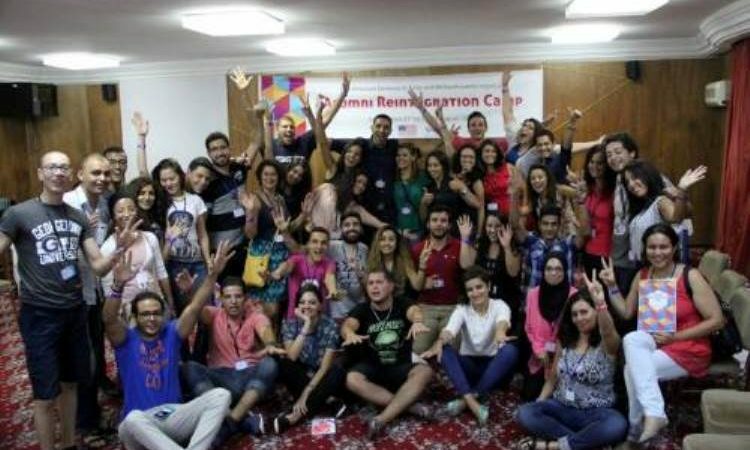 Tunisian Alumni: Coding for change! 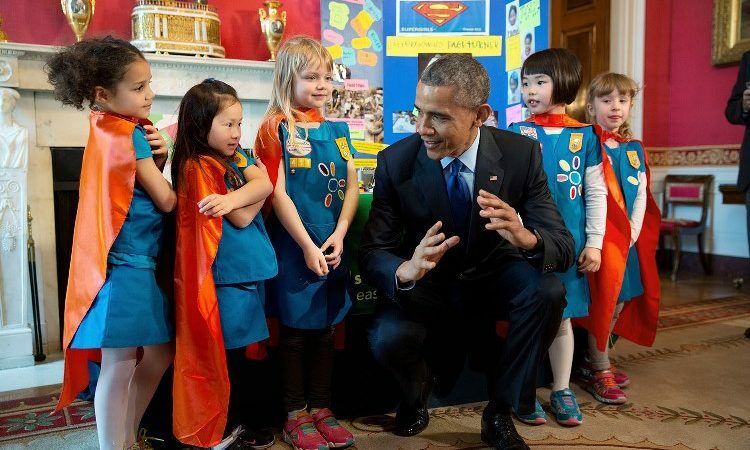 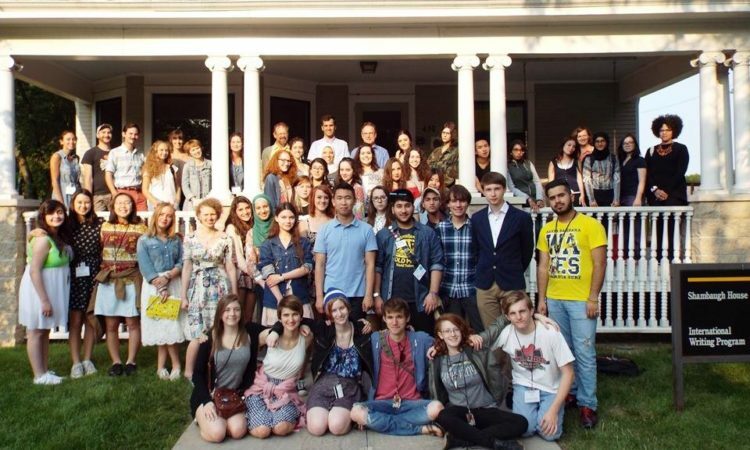 Celebrating 75 Years of Exchange Programs! 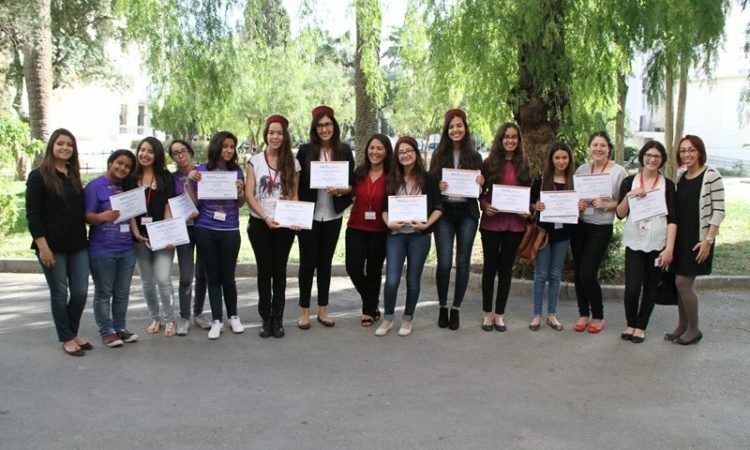 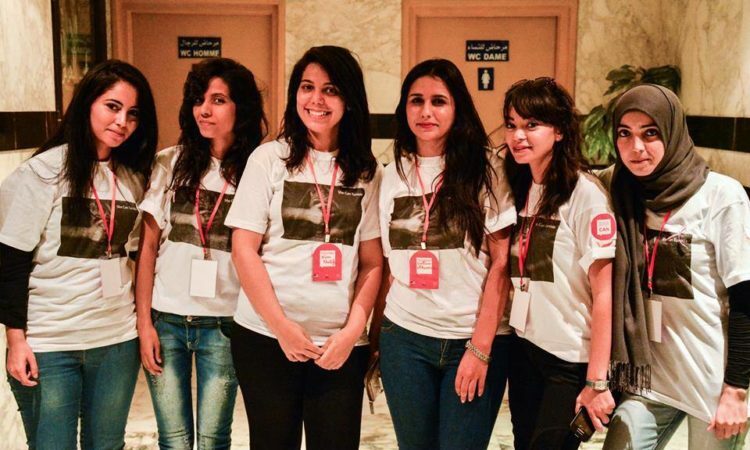 The Journey of the 2015 Tunisian TechWomen Has Begun! 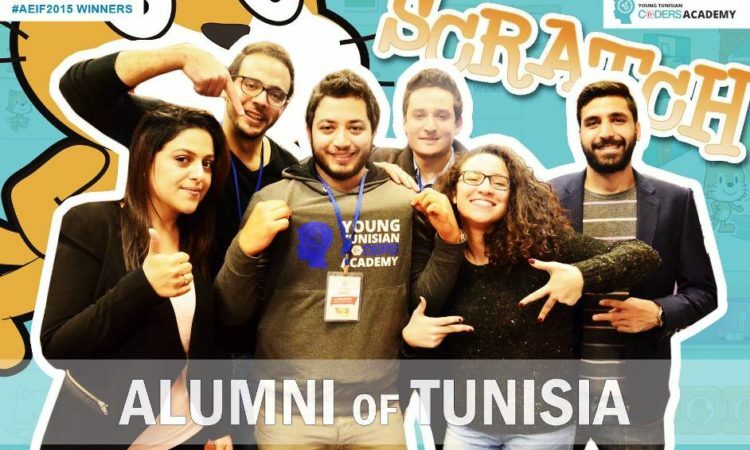 Attention Alumni! 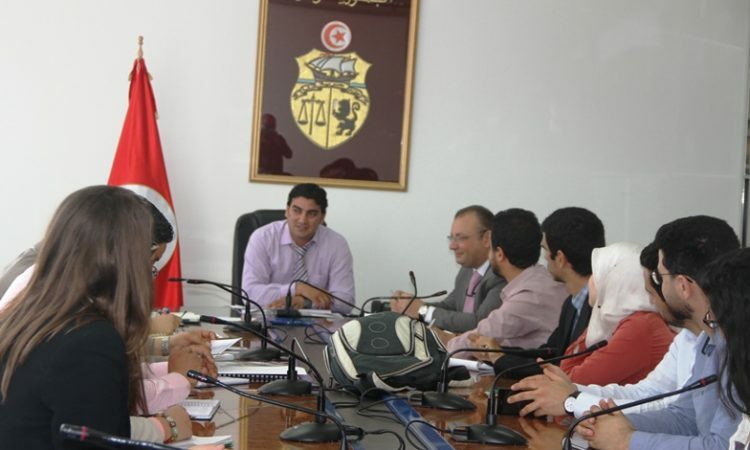 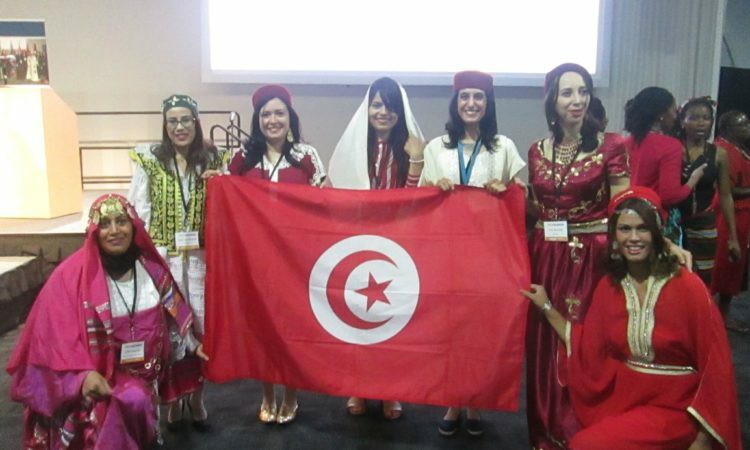 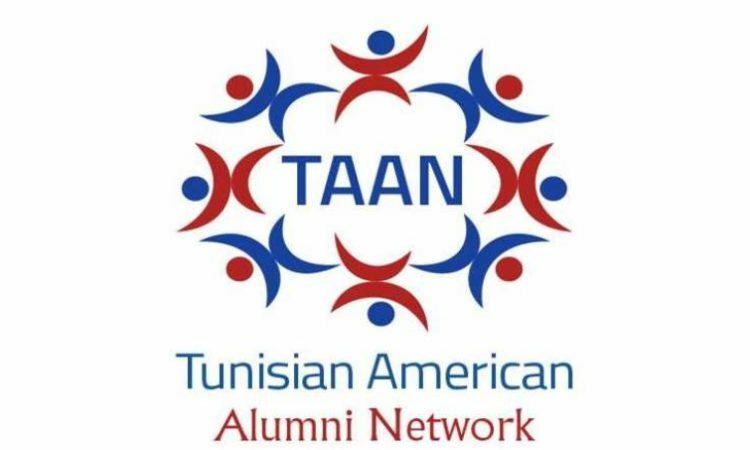 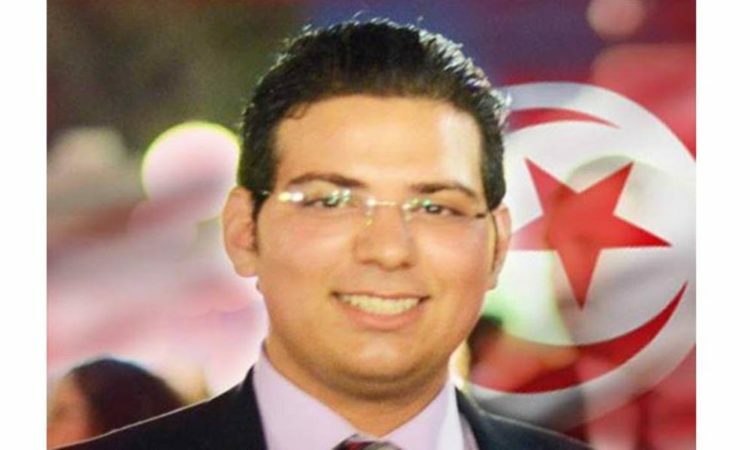 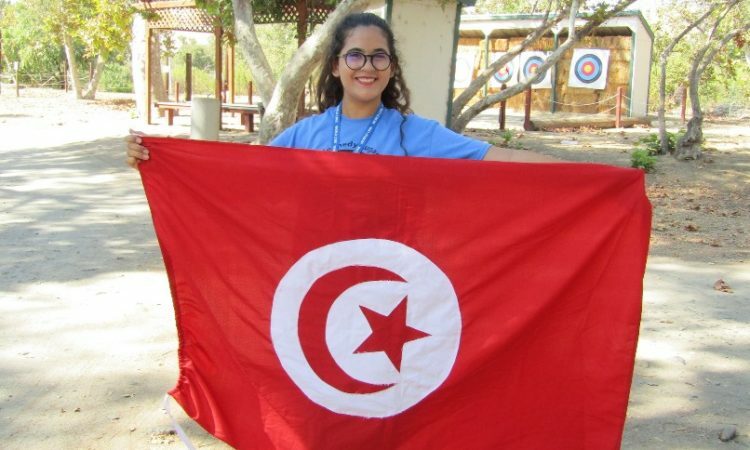 Have YOU Joined TAAN – Tunisian American Alumni Network Yet? 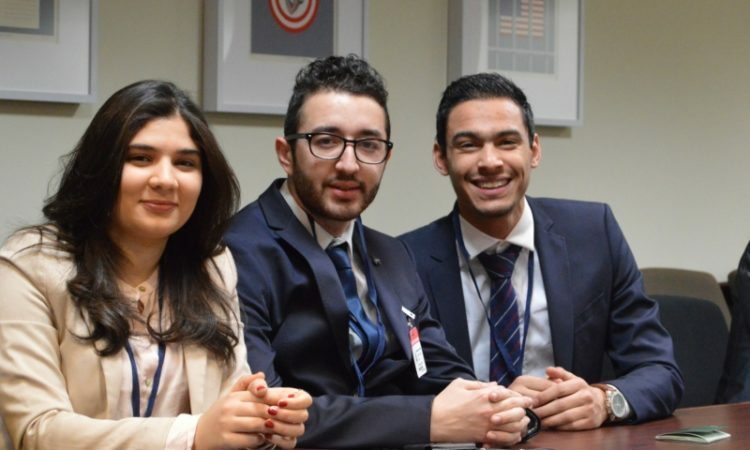 Exchange Student Reflects on Life in the U.S.
Saber Ben Hassen, a Thomas Jefferson Scholar studying at Northampton Community College in Bethlehem, Pennsylvania, blogs about living outside his comfort zone, the benefits of volunteering, and the effect of study abroad on future employment prospects. 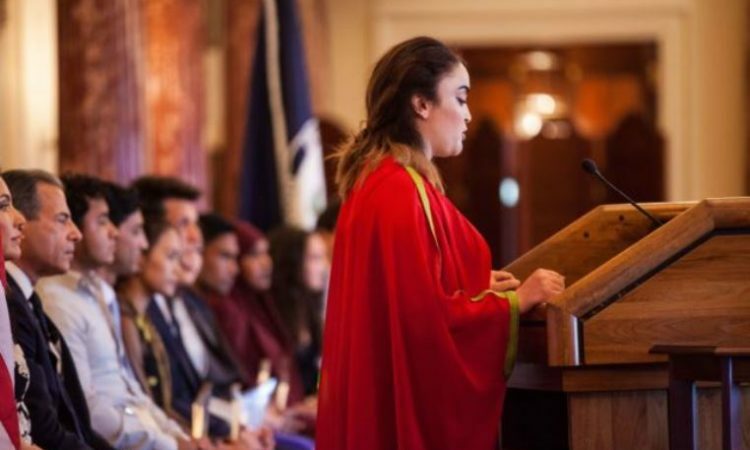 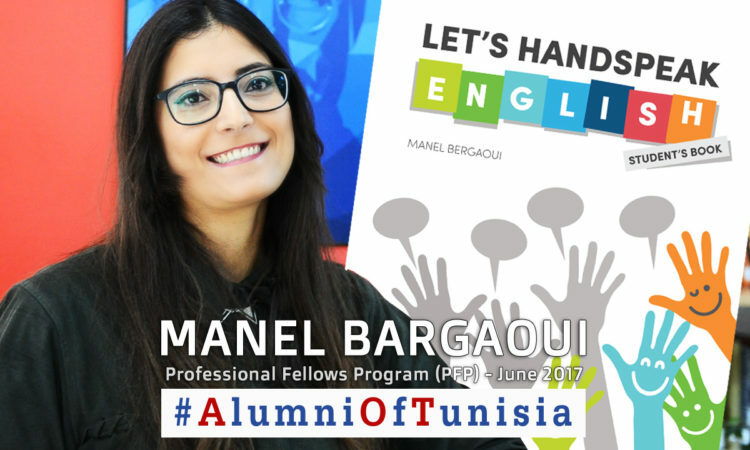 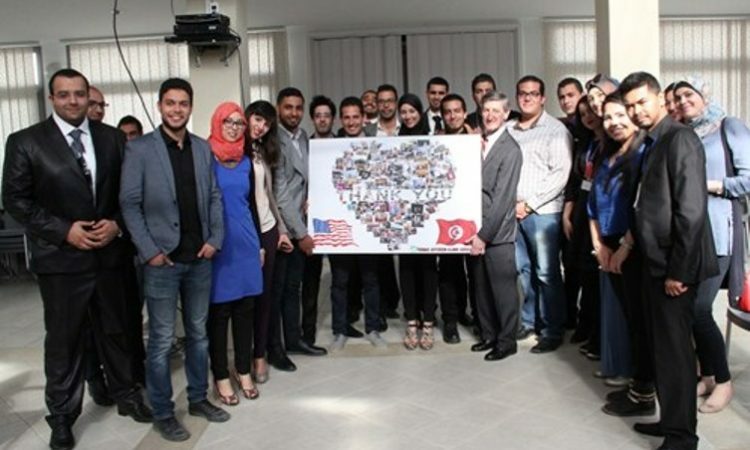 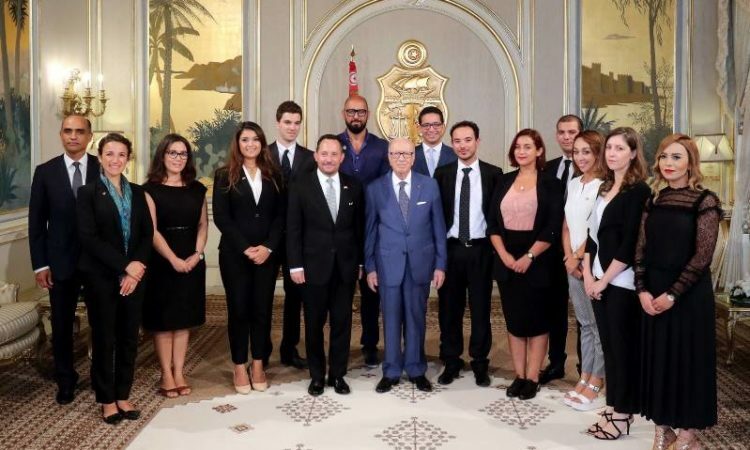 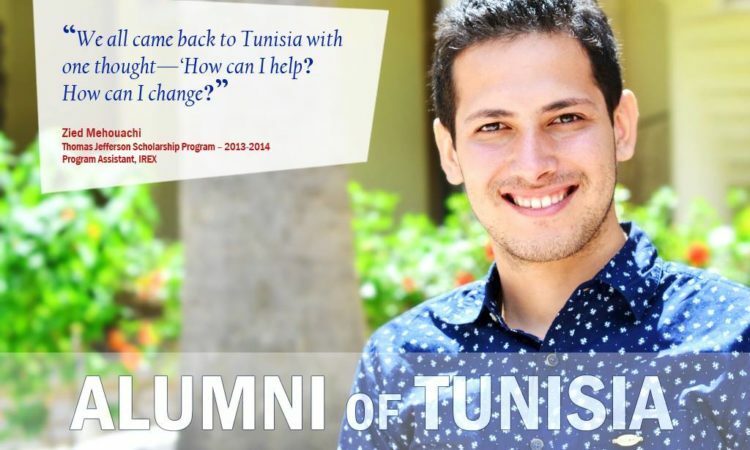 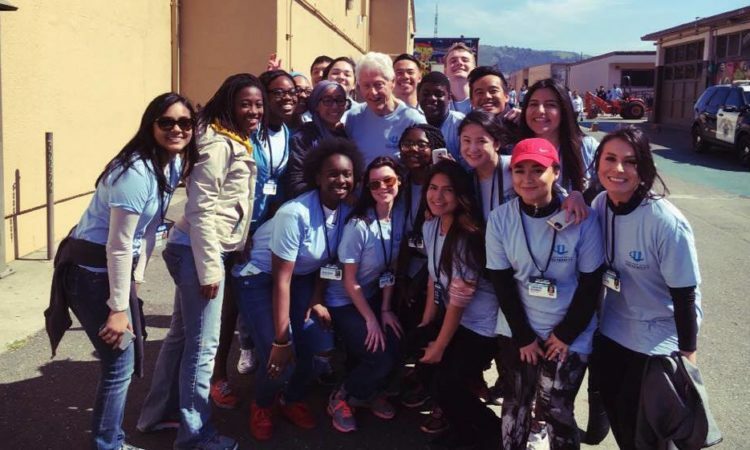 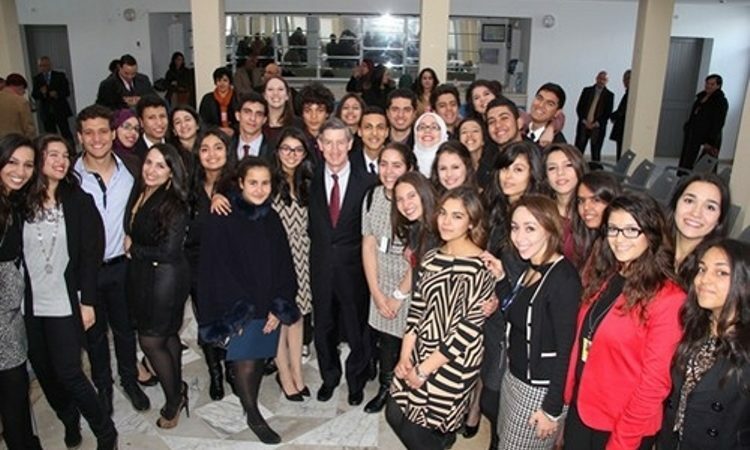 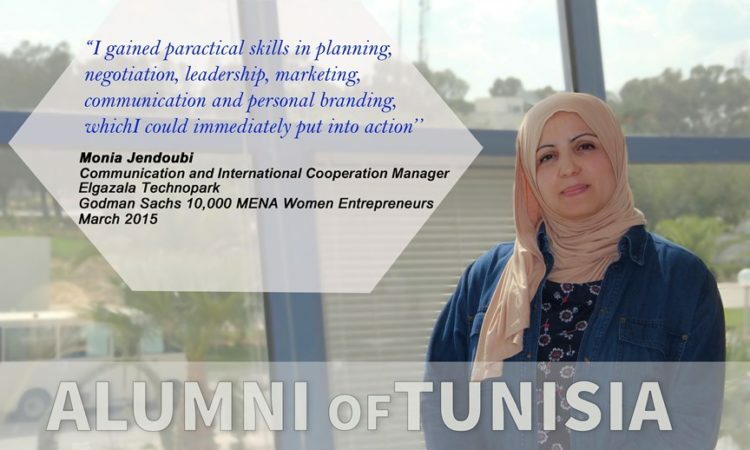 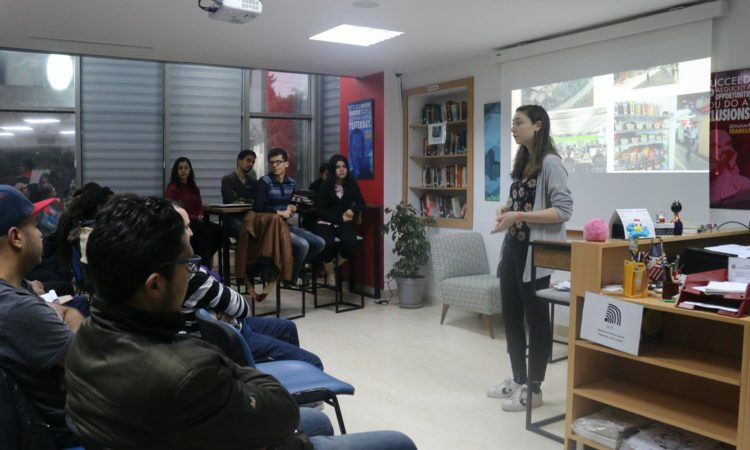 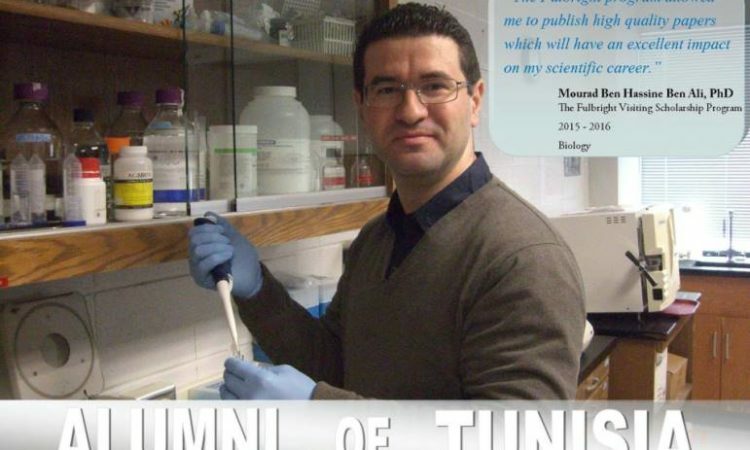 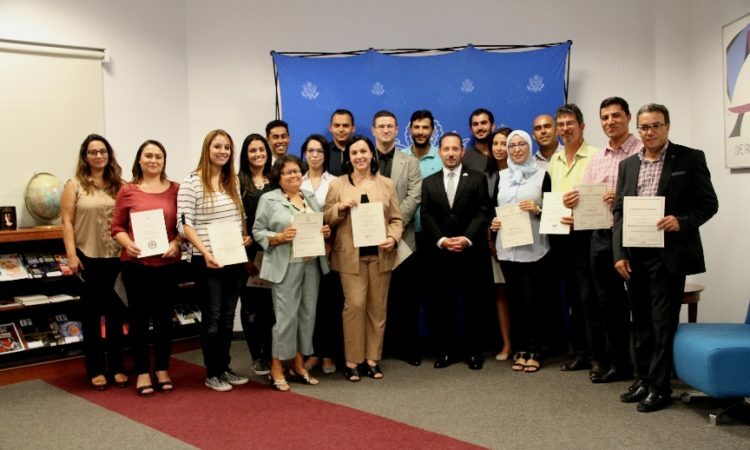 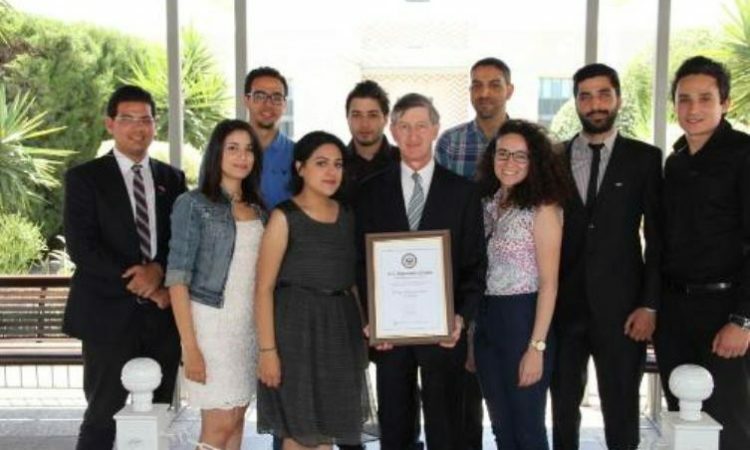 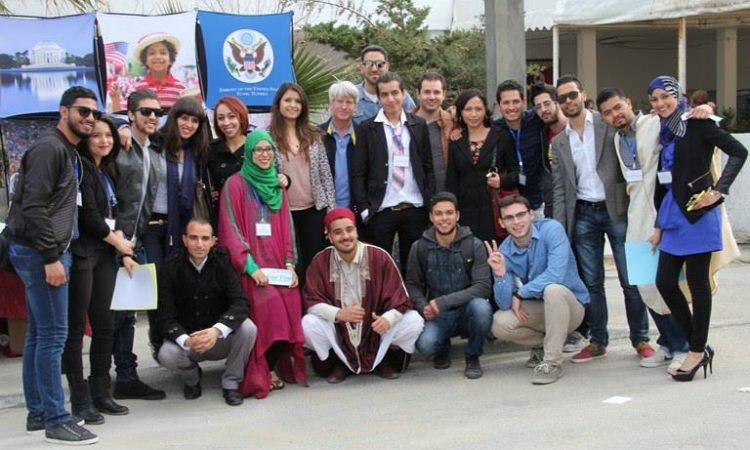 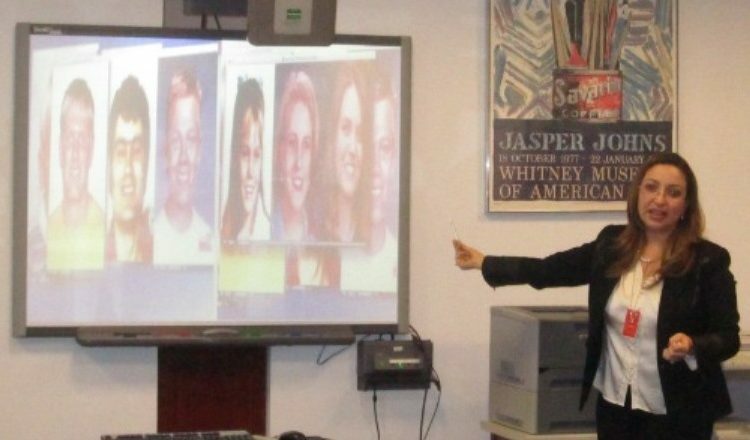 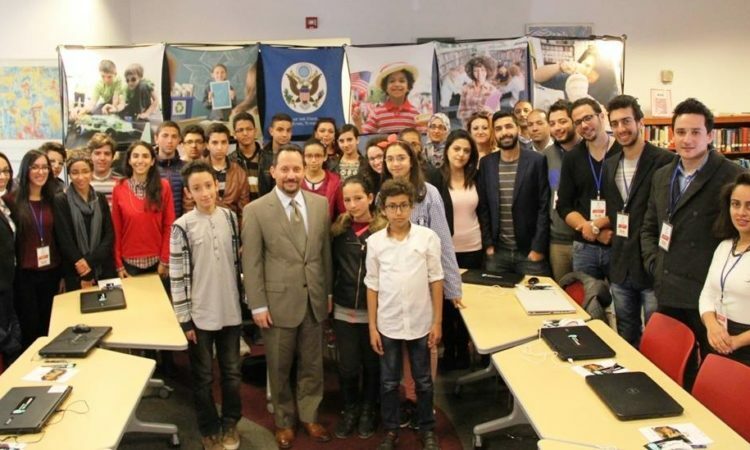 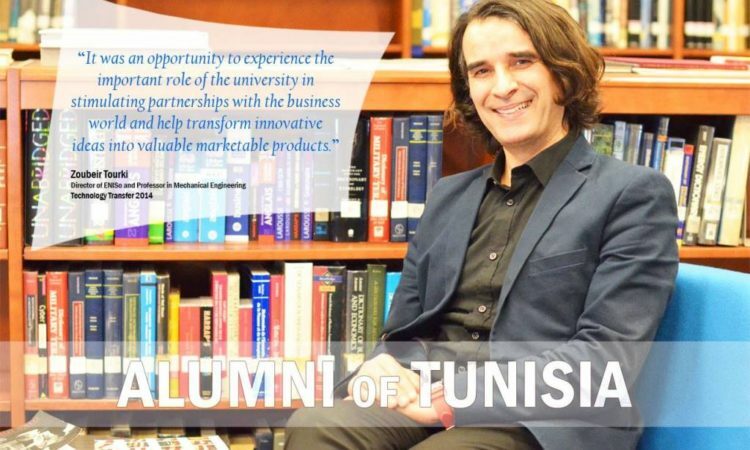 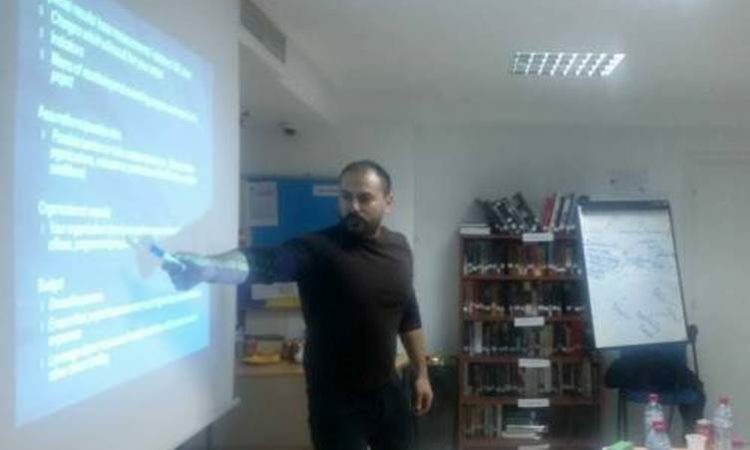 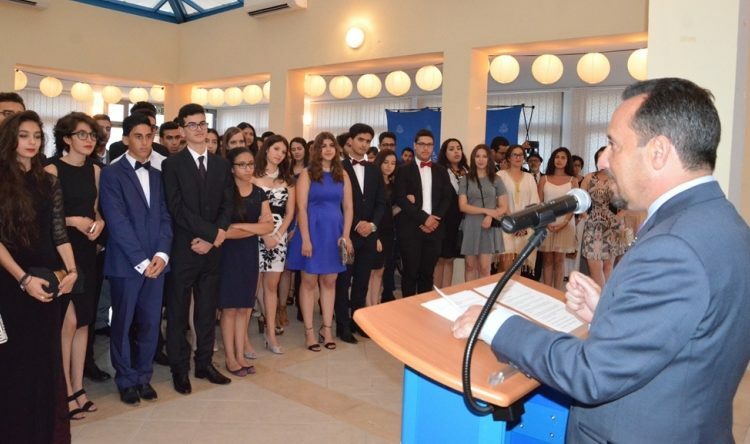 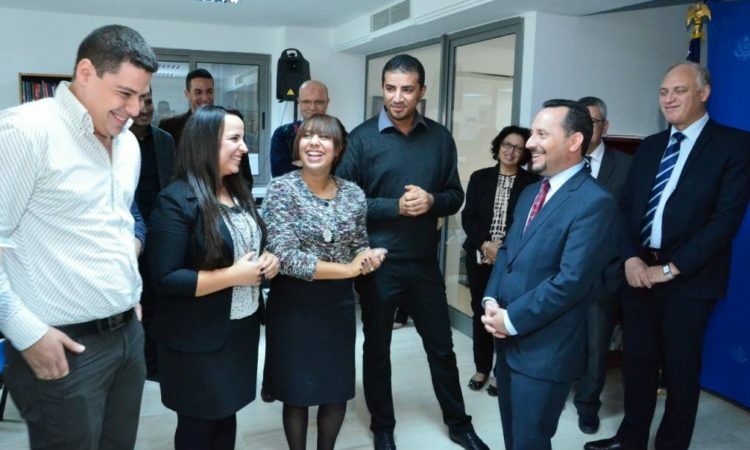 U.S. Embassy Tunis Alumni Continue to Inspire !